amanda levete architects / AL_A is an award-winning architecture and design studio founded in 2009 by the RIBA stirling prize-winning architect amanda levete. 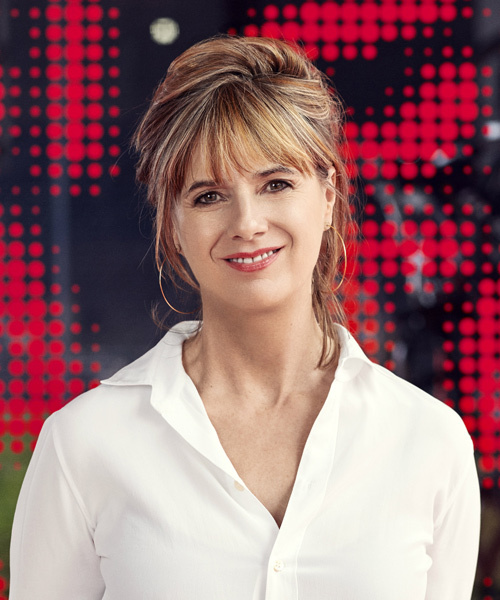 amanda levete worked for richard rogers before joining future systems as a partner in 1989, where she realized buildings including the media centre at lord's cricket ground, and the selfridges department store in birmingham. amanda levete is a RIBA stirling prize-winning architect and founder and principal of AL_A, an international design and architecture studio founded in 2009. the firm’s recently completed projects include: a welcoming new entrance and civic space for london’s V&A museum; MAAT, a major new cultural institution in lisbon; and a luxury shopping mall and hotel in bangkok. 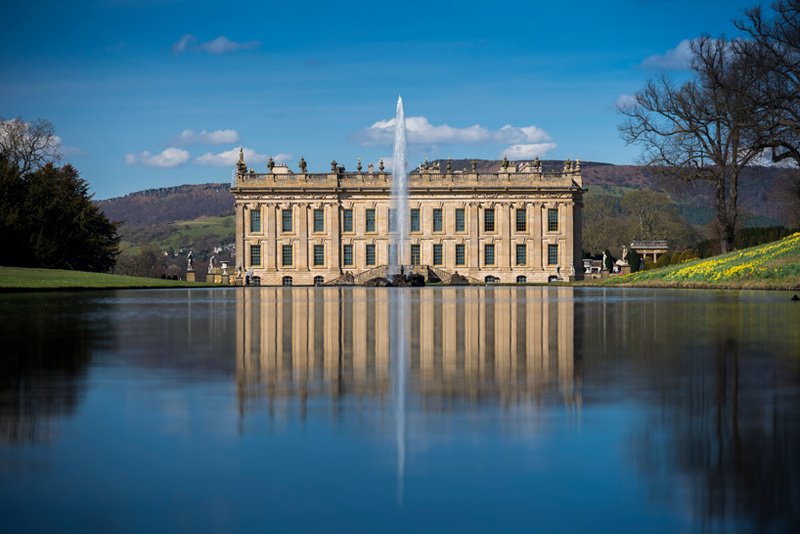 this weekend (september 21-23, 2018), chatsworth house will host art out loud — a festival of public talks about art, architecture, and design — where levete will join john pawson and alex de rijke as part of an impressive lineup of speakers. ahead of the event, designboom spoke with levete to find out what visitors to the three-day festival can expect from her much-anticipated talk. read her thoughts in full below, and read our recent interview with fellow speaker john pawson here. designboom (DB): at art out loud you will look at the relationship between history and modernity through the lens of two of your recently completed museum projects: the V&A in london and MAAT in lisbon. can you briefly touch on the differences between the two project briefs? 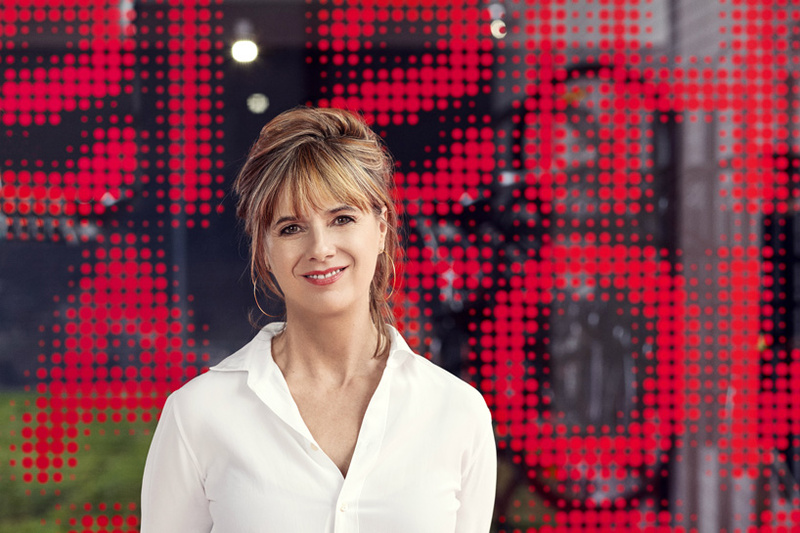 amanda levete (AL): the brief for the museum of art, architecture & technology – MAAT – was a fantastic piece of philanthropy by EDP, one the world’s leading energy companies. their vision was for a new type of cultural institution where these three disciplines could collide and for a fluid building with a range of spaces for new forms of art and innovation. the V&A is a national museum with an immensely rich history and it really is the world’s leading museum of art and design. following the demise of the spiral designed by daniel libeskind in 2004 for the same boilerhouse yard site, they took a step back and realized that what they really needed was a vast space for their headline temporary exhibitions. the brief was for this new gallery below an outdoor public space and a new entrance from exhibition road into the museum, with an ambition for a project that would radically transform perceptions of the V&A. but there are also great similarities between the two projects. we were fortunate to have two visionary clients who encouraged us to design places for people to gather, putting the public back as the focus of our cultural institutions — because today’s museums are as much about the success of their public spaces as the artworks they contain. DB: now that both have been open for a while, how do you assess their contribution to their contexts? 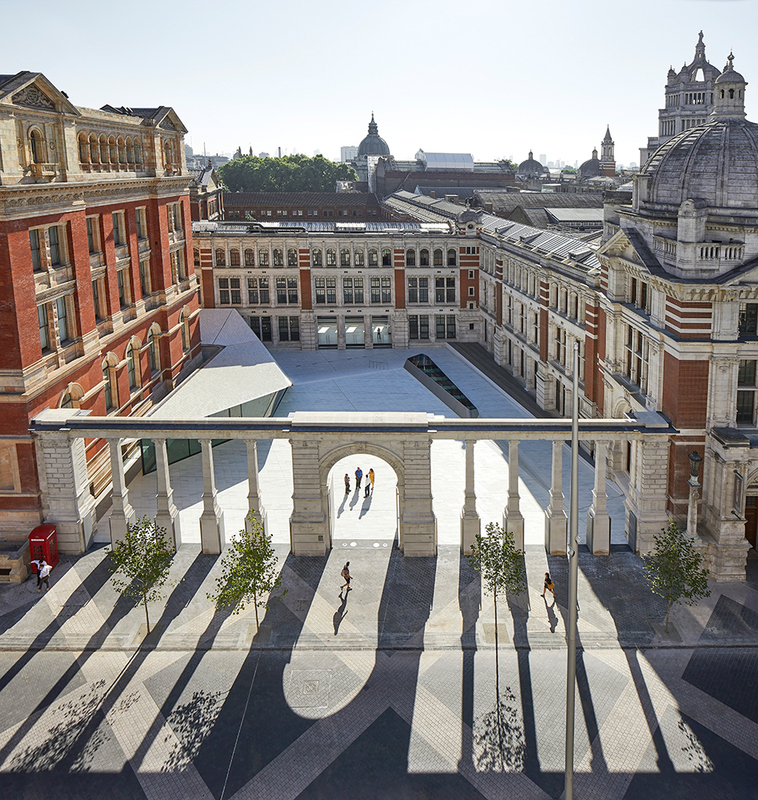 AL: the V&A’s visitor numbers for 2017/18 are up by 26% on the previous year and there are now over 4.4m annual visitors to the V&A and its outposts, with about half of people now entering via the exhibition road quarter. the museum’s director, tristram hunt, has said that the new entrance on exhibition road has helped drive up visitor numbers and said that it was less intimidating than its counterpart on cromwell road. he said: ‘all the data we have shows that it is much more attractive to non-traditional museumgoers… it is less, frankly, scary.’ this sackler courtyard — a new civic space for london — really has transformed how visitors engage with and discover the museum. 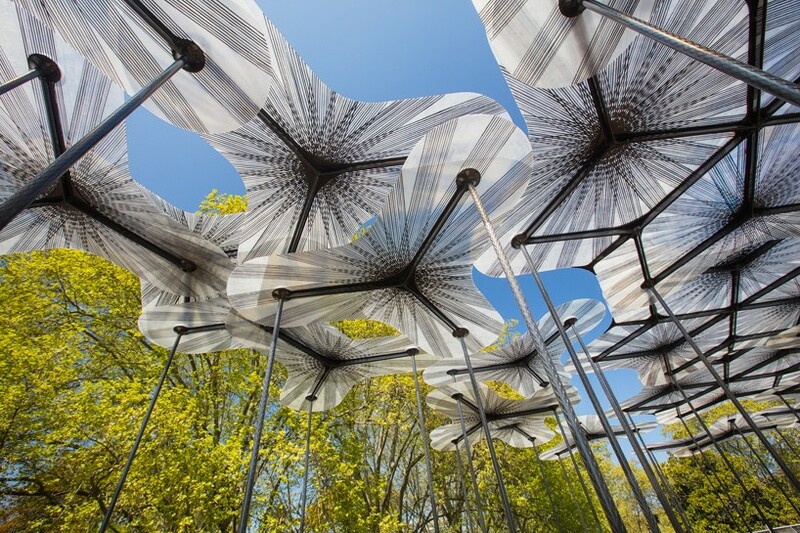 it’s achieved its potential as an exceptional new place for london, a destination for installations and events and, above all, for appropriation by the public. it’s become part of the landscape and I’ve seen people cycling across the courtyard, even though they probably shouldn’t be! similarly, MAAT has captured the imagination, shifting expectations in the eyes of a city, and become a genuine catalyst for the regeneration of the waterfront. 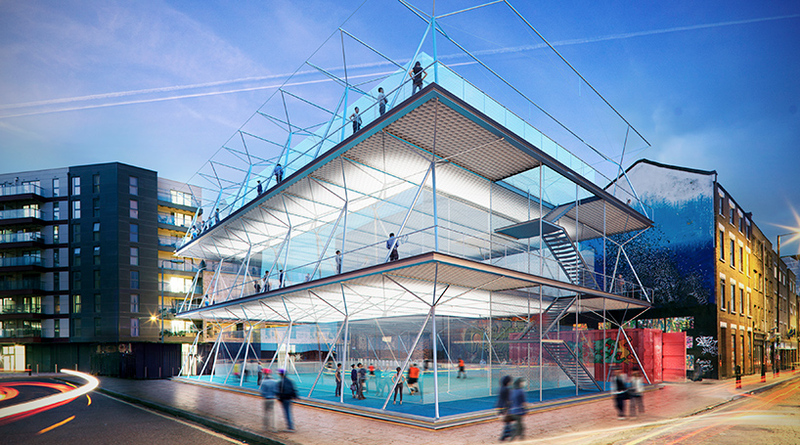 on its opening day, over 80,000 people – over 14% of the population of the municipality of lisbon – visited the MAAT campus. 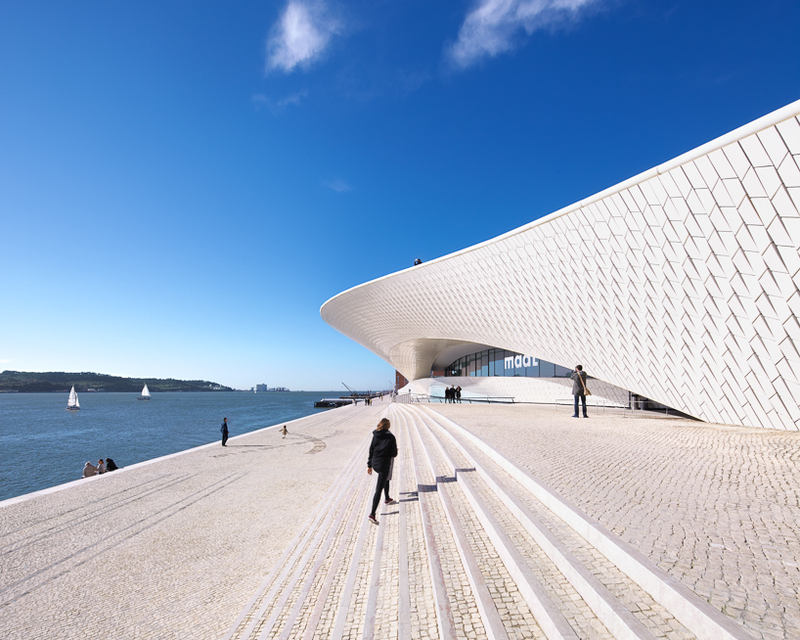 since then, over 750,000 people have bought tickets and it had more visitors than any public portuguese museum in 2017. all of this is testament to the attractive power of new public spaces, their place in the consciousness of the city, and the need for spaces that help us overcome the thresholds that could otherwise divide us. DB: how do you think the ‘resistance of history’ affects an architect or designer? AL: resistance – and the resistance of history in particular – is the fuel of the design process. as an architect, I recognize that heritage is the only one thing in life you cannot design and that it is our responsibility to preserve it. but it is also our responsibility to look to the future and to do that we must also breathe new life and renewed purpose into our historic places. we are always respectful and we always take the time to search for the historical significance and assess the impact in every move we make. we have often done our best work when we have come up against what might be seen as the resistance of history and we have responded by developing bolder ideas because that resistance has forced us to think harder. DB: do you think that constraints such as these often produce better work? AL: when these perceived constraints can become opportunities, then we can produce richer and more nuanced work. in projects like the V&A, we use modernity as a lens to give visitors a new reading of history: new experiences and new forms of revelation. elements of modernity are intended to help the visitor to read history in a new light and tell untold stories, with contemporary interventions that are a reinterpretation of both the spirit and the history of a place. the dialogue between history and modernity can highlight unexpected connections. sometimes the decision is very conscious and sometimes it only when you start to put things side by side can you realize a resonance. DB: how important is it to capture the public’s imagination with a cultural project? do you think it is important for the general public to be involved in discussions about architecture? AL: museums are much more than lodging houses of masterpieces. they are places where people rethink their place in the world and rediscover, richly, what it means to be human. when people enter a museum, they don’t want to step out of their lives, they want to get closer. they want to learn what they don’t know in a place that is both uplifting and congenial. so, it’s vital that cultural projects do indeed capture the public imagination. and it’s just as vital that the general public are well-informed about architecture and there’s a healthy debate about the development of our cities. for me, there is no difference in designing for publicly-funded and privately-funded projects. not least because every building has an impact on our cities, whether it is a skyscraper for an investment bank, a primary school or a museum. architects need to ensure that we communicate about what we do and the buildings we design, as well as creating buildings that are functional, beautiful and have integrity. if we do that, then people will respond positively and discussions will be better informed and enriching for all. 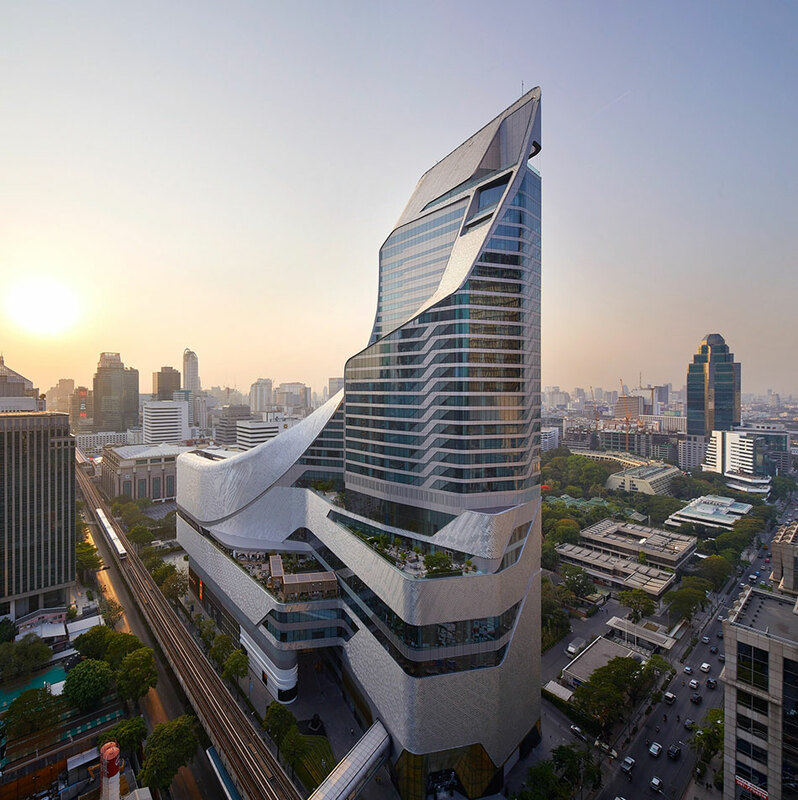 DB: what is the role of architecture in a contemporary society? AL: architecture embodies everything it is to be human. it is a rich field that touches on issues of national and individual identity, society, economics, politics and culture – so it really has a central role in contemporary society. the world is changing and there is political, societal and economic uncertainty. in architecture, this environment makes you think very hard about every decision you make. it’s an approach that prioritizes making the most of what you’ve got and creating a new sobriety, but it’s also incredibly rewarding and makes us think about how people use space and cities.